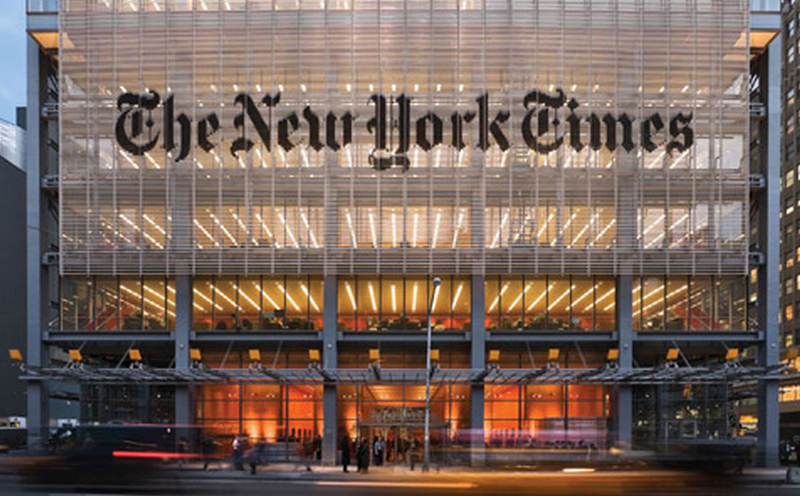 The Sunday Business section of the New York Times featured an ETF article that highlighted Christian Magoon. In this interview Christian spoke about the disruptive nature of ETFs relative to other traditional investment vehicles. Kitco News, the leader in gold and precious metals coverage, recently interviewed Christian Magoon about the 2012 gold ETF landscape. Speaking with reporter Debbie Carlson he highlighted fund flow trends, performance and talked about where he believes gold is headed. Find the interview here. 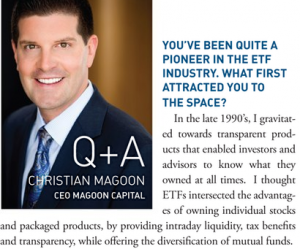 Christian Magoon discusses active ETFs with reporter Murray Coleman. 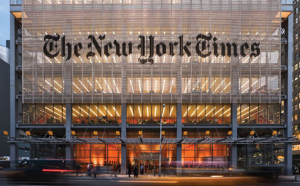 He details the current dynamics of the active ETF space and what the future has in store for this growing ETF product set. 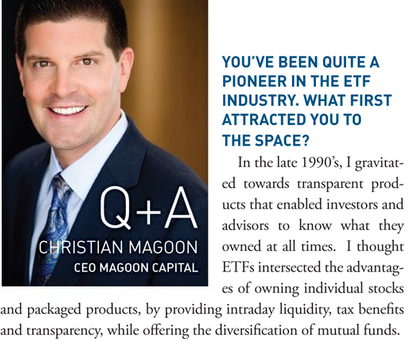 Christian Magoon was featured in the October 2011 issue of Financial Planning magazine. In this interview he spoke about his passion for ETFs and what the future has in store for the industry.